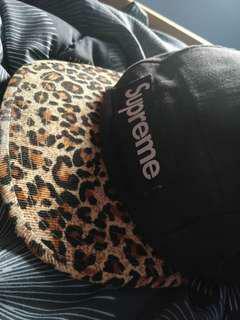 Leopard print Supreme cap I've had for a while but never used. Made in USA, has a slight fade to it other than that perfect condition. Price to be negotiated.